Chiropractic is a non-invasive, hands-on health care discipline that focuses on the musculoskeletal system. 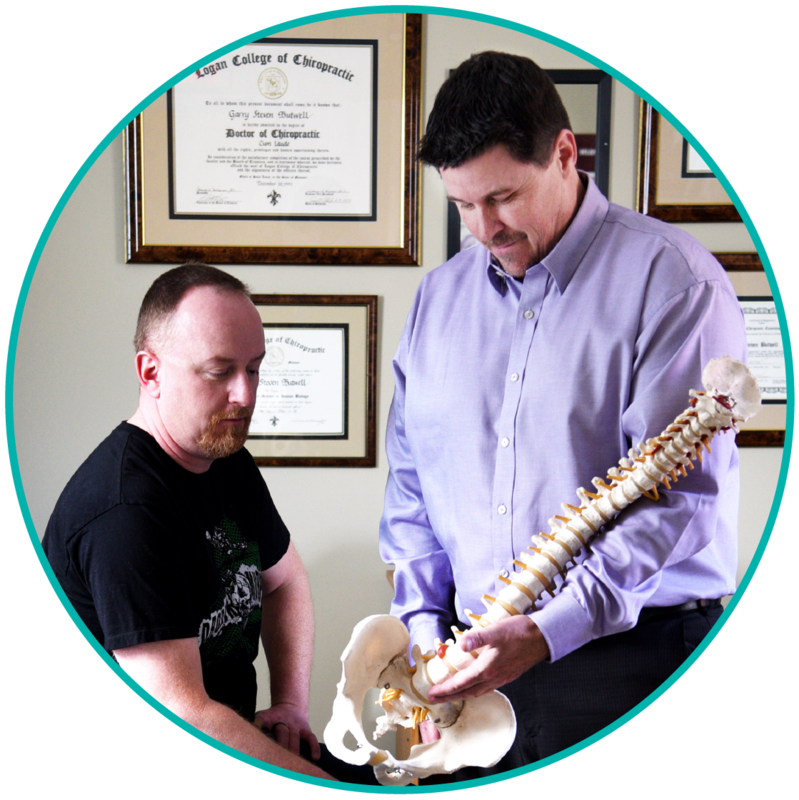 Chiropractors practise a manual approach, providing diagnosis, treatment and preventive care for disorders related to the spine, pelvis, nervous system and joints. Chiropractors use a combination of treatments, all of which are predicated on the specific needs of the individual patient. After taking a complete history and diagnosing a patient, a chiropractor can develop and carry out a comprehensive treatment/management plan, recommend therapeutic exercise and other non-invasive therapies, and provide nutritional, dietary and lifestyle counselling. Chiropractic is a regulated health profession, recognized by statute in all Canadian provinces. Almost 2 million patients in Ontario rely on chiropractic care every year to help them live healthy, active lives. Specific protocols have been in place and followed for decades by Chiropractors using Cox Technic. Tolerance testing is always performed before any treatment can be given. 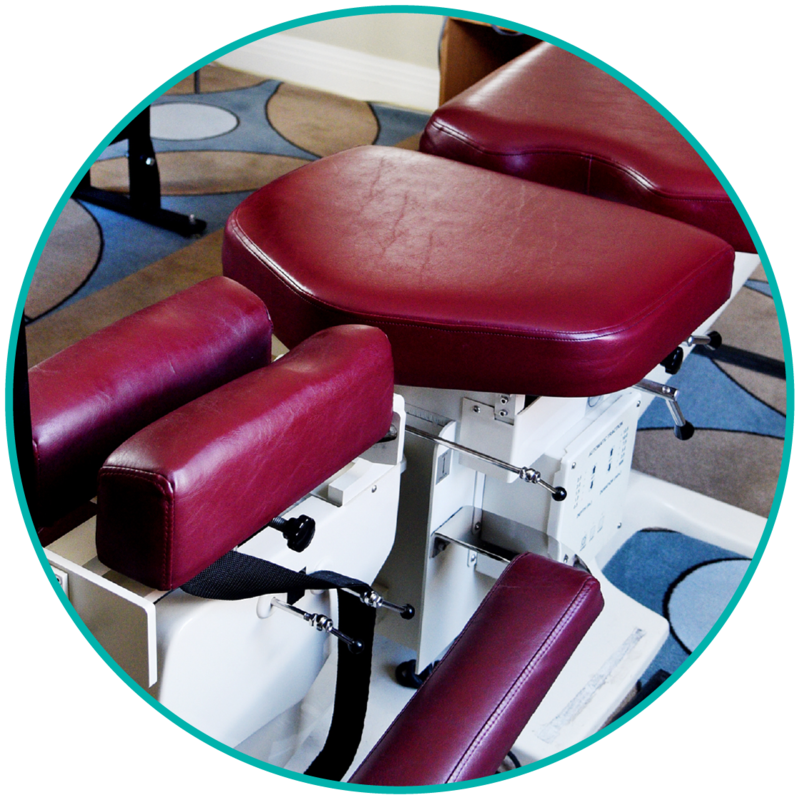 The patient lays down on a specially designed Cox table which is able to move, with your Chiropractor’s hands, into flexion, extension, lateral flexion and rotated directions. Contrary to traditional spinal manipulation, there is no “cracking” sound with Cox Technic. “The rule of thumb is that you should feel 50% relief of your pain symptoms within 3 to 4 weeks of continued care.” Without such progress, recommendations for referral to MRI are discussed. Cox Technic is available right here in Georgetown! Dr. Butwell has been certified in Cox Technic and he has used the protocols daily for over fifteen years. It is extremely rewarding to be able to see the most disabling of back pain sufferers and know that gentle but effective treatment can be started immediately. With Cox Technic, we strive to get people back on their feet so that they can return to their daily activities. Best long-term results are then seen in those people who can adopt a more active lifestyle.